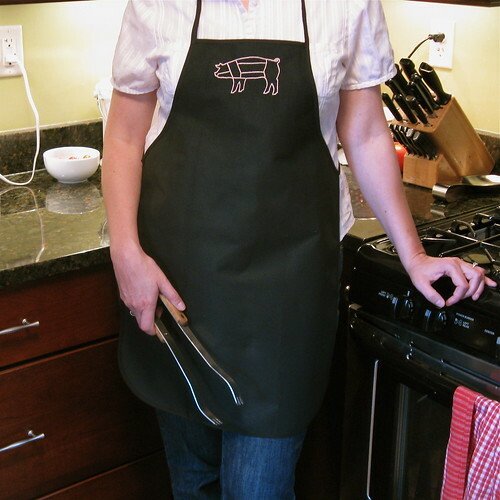 Stitch up a pig apron with this pig parts pattern. 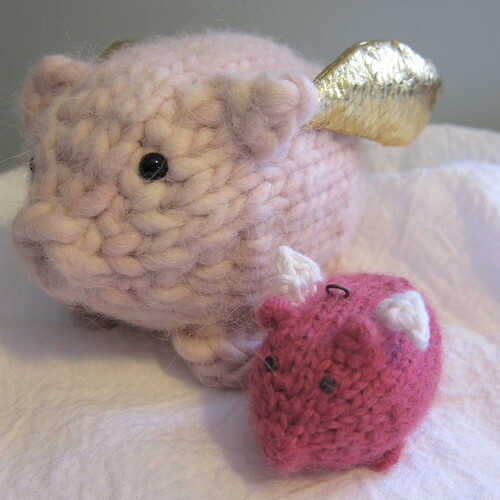 Knit a little pig pal with or without wings. 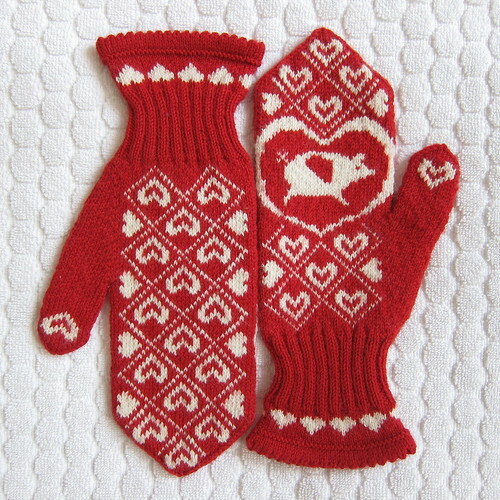 Or a pair of flying pig mittens. 5 years ago by Kat in Embroidery , Embroidery Projects , Knitting , Knitting Projects , Needlecraft , Projects | You can follow any responses to this entry through the RSS feed. You can leave a response, or trackback from your own site. 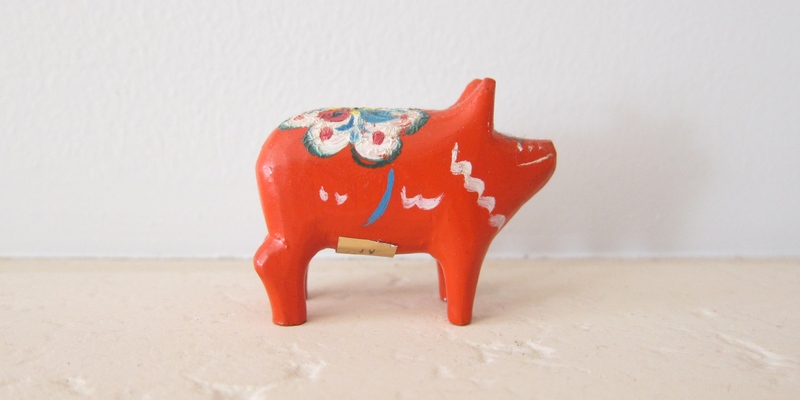 I’m in love with your little pink piggies! And I’m so impressed that you designed them yourself! They are now on my to do list. Thanks for sharing!